If you have a website but are still not attracting visits and traffic to your site perhaps we can help. There are a number of things to consider when you are building or revamping your website. That's where our website developer in Warrington can help you make the most of your site. 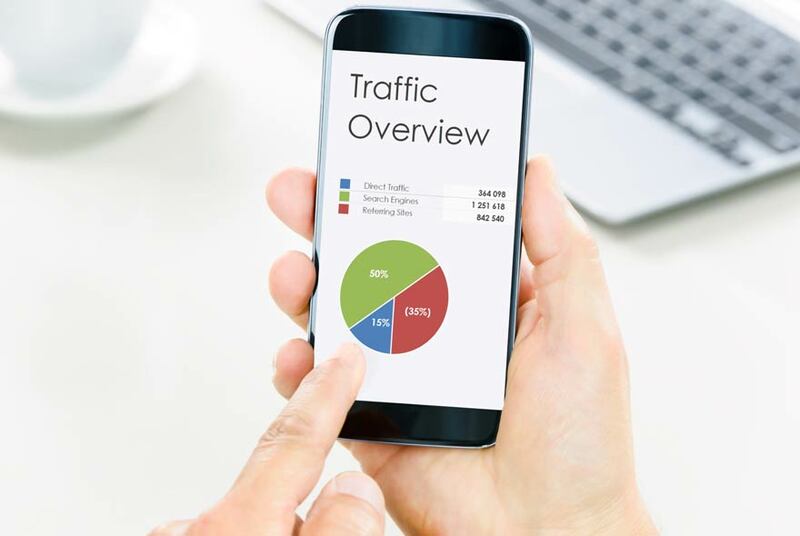 We offer a free independent diagnostic test on your website, which will tell you how well your website is performing and where it needs to be improved to drive more traffic to your site. As this is an independent checker you can be assured that the results from this check are accurate. We offer website design and development expertise to all our clients and we have a very successful track record of getting our clients to front page Google rankings for keywords that are relevant to their industry. We will ensure that your website content is relevant to your industry and that is also useful to your website visitors. If you are looking to take advantage of your online presence, please get in touch with our website developer today and we will be happy to discuss your requirements with you.